Healthcare technology and services specialist Flatiron Health and the U.S. Food and Drug Administration (FDA) announced a two-year renewal and expansion of their research collaboration agreement, the Information Exchange and Data Transformation (INFORMED) program. The goal of the partnership is to evaluate how real-world evidence (RWE), derived from de-identified patient datasets curated from electronic health records (EHR), can help support regulatory decision-making. The two bodies will evaluate real-world cancer populations that are typically underrepresented in clinical trials, as well as focus on topics related to the use of RWE in regulatory decision-making. These include validation of reliable real-world clinical endpoints, exploration of innovative applications such as real-world control arms, collaboration on new analytic methodologies, and characterization of data quality. So far the collaboration, which began in 2016, has produced numerous peer-reviewed publications, and presentations at conferences like American Society for Clinical Oncology and American Association of Cancer Research. “In order for the entire industry to benefit from RWE, we must ensure that our datasets are comprehensive and of the highest quality,” Flatiron Health co-founder and president Zach Weinberg said in a statement. “At the end of the day, this is how we're closing the evidence gap in oncology: real-world patient experiences inform research, which ultimately leads to better cancer treatments and outcomes." Richard Pazdur, director of FDA’s Oncology Center of Excellence, added that the organization recognizes the “tremendous importance” of analyzing treatment data from the real world. “We believe that regulatory-grade real-world data can help inform our decision-making so that we can provide cancer patients with better care,” Pazdur said. 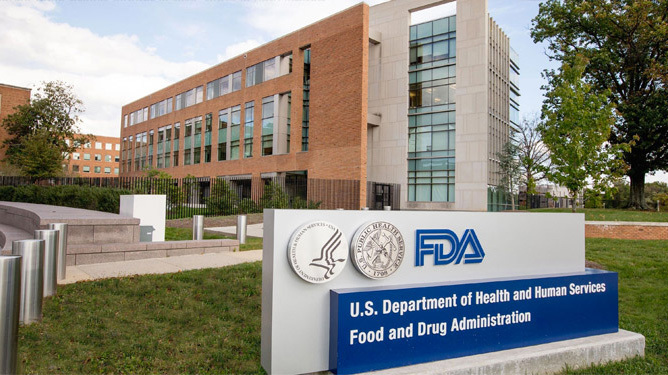 He noted traditional clinical trials have long provided the high-quality evidence the FDA needs to determine whether a product is safe and effective for its intended use. The FDA recently published its strategic framework to advance RWE to support drug development, and has also established the Office of Drug Evaluation Science to help bolster its to understanding of how treatments impact patient populations in the real world. Pazdur said traditional trials do not always represent the real world, lack clinical context, and may not provide sufficient follow-up to truly understand the impact of a new therapy on real-world patients. In the first phase of the partnership, Flatiron provided the FDA with de-identified datasets to provide insights on cancer patients with advanced non-small cell lung cancer being treated with immunotherapy. These data, which included real-world endpoints such as progression, tumor response and reason for therapy discontinuation, supported a variety of outcomes research projects. Under the updated agreement, Flatiron will also engage with the FDA through its life sciences partners, which are increasingly incorporating RWE into regulatory filings for label expansions, post-marketing studies, and other supportive use cases.